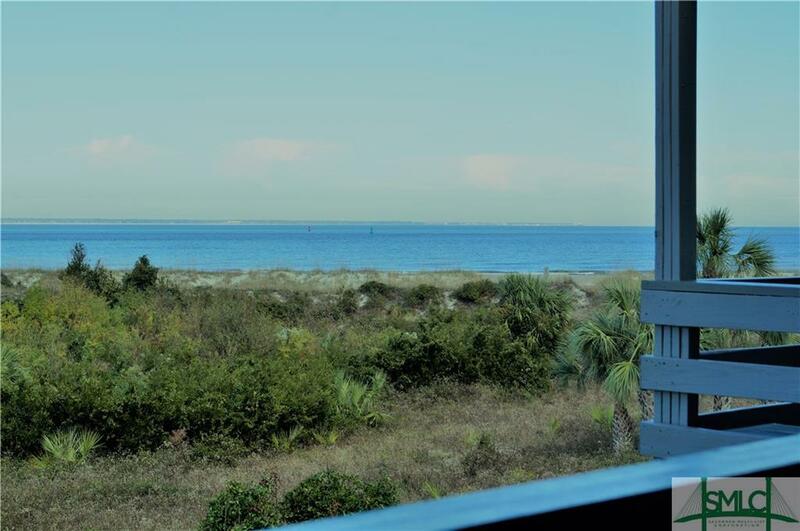 85 Van Horne Avenue 14B - Beautiful unobstructed views of the Savannah River and the dunes. 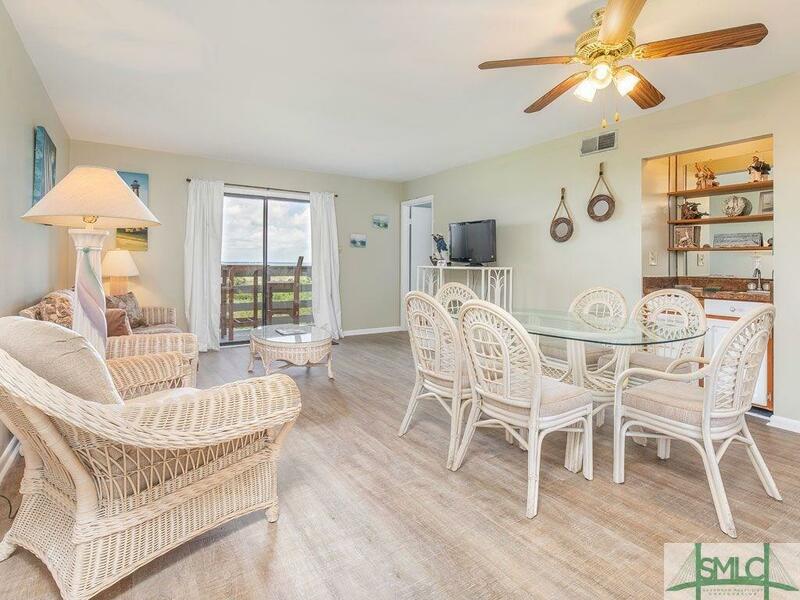 Enjoy sitting on the balcony off of the living room or master bedroom. 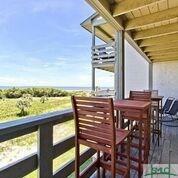 If you have never considered purchasing on the Northend of Tybee you should really check out this location. Located on the Savannah River where you can watch the ships and see dolphins frolicking daily. There is no city parking in this areas so less folks on the beaches yet only 2 miles to the main strip. 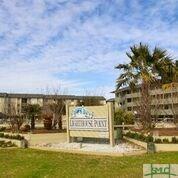 This unit is sold furnished and is an already established vacation rental.